Someone is having a glamourous twentieth anniversary. That someone is L’Oréal Paris. The company collaborates with the company Perfect Corp. for this year’s Cannes Film. L’Oréal Paris and Perfect Corp. will be showcasing a YouCam for its fans. The YouCam will have sixty-four AR film-inspired looks. While this year’s Cannes Film is the new buzz for everyone, L’Oréal Paris and Perfect Corp is trying to be that new bee of the hive. This festival have just gotten hot for everyone! 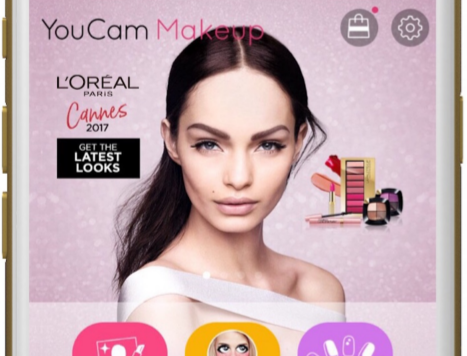 Since L’Oréal Paris is Cannes Film festival partner, everyone is so psyched on this new showcase for this app. This technology will have everyone on wanting to try it so much, that it will be insane. What everyone would love about the AR technology, is that users will get a live red carpet experience for the very first time. Users would have no problem trying sixty-four new film-spired looks. On May 24th and May 25th, everyone had a chance to experience these incredible sixty-four new film-spired looks. During the Cannes, users had a chance to get a sneak peek of the AR technology with L’Oréal Paris brand ambassador Liza Lash. This technology is outstanding and fabulous. It is the thing that everyone would fall in love with once trying it for the very first time. 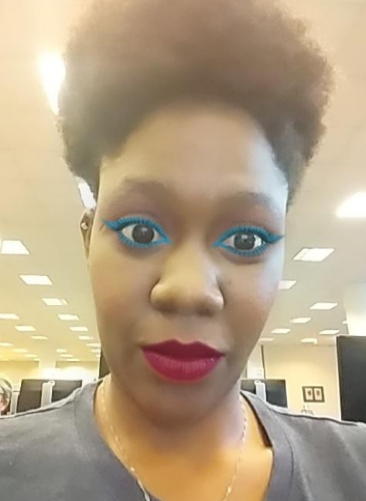 This YouCam is the future for all make-up looks everywhere. For some who do not know what YouCam Makeup is, it is the greatest thing ever! Instead of trying on makeup to see which blush, lipstick, and eye-shadow works for the face, this device can easily sample a lady’s face on her phone. A lady can try on the different wonders of cosmetics with just a selfie or phone camera. A lady will have no problem having fun with this app. A lady can easily change her makeup style with no problem at all. A lady can also get beauty tips and the latest beauty trends from YouCam Makeup. This App just made wearing makeup a whole easier and fun! 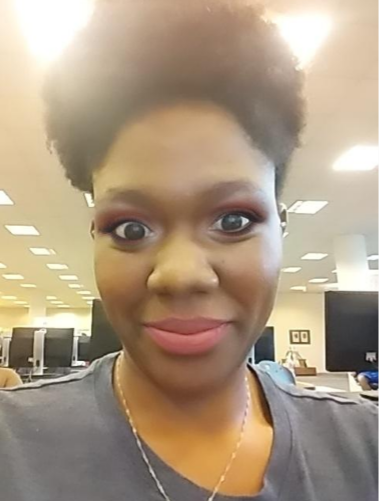 Me using the app YouCam Makeup on my own. The YouCam is not the only app that Perfect Corp has to offer. There is also YouCam Nails. YouCam Nails is an app where others can personalize their nails. There is so many nail polishes to choose with the app. There are so many nail designs that can be chosen on this app as well. With this app, anyone can be a natural born nail artist. Just like the makeup, a lady can easily have fun with the nails. It can also give others tips on how to keep the nails healthy and beautiful. This app can be the greatest for all its users once using it for nails. Having the perfect nails will be more enjoyable once using this app. L’Oreal Paris and Perfect Corp did an incredible job with the sixty-four film-spired looks. Once trying any of these looks, a lady would just kill for it. Anyone is available of downloading the YouCam Makeup on their phone for free. Do not miss out, these looks are just that hot.